Robert Hewlett is a Junior System Administrator with Inflexion’s Fiscal & Business Services team. 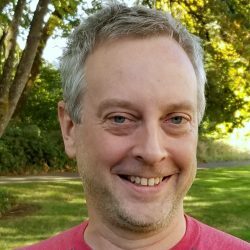 Rob has been providing professional desktop support and IT consulting in Lane County for more than 15 years. In his spare time, if he’s not hiking, fishing, or playing with ham radios, there’s a good chance he’s watching baseball.